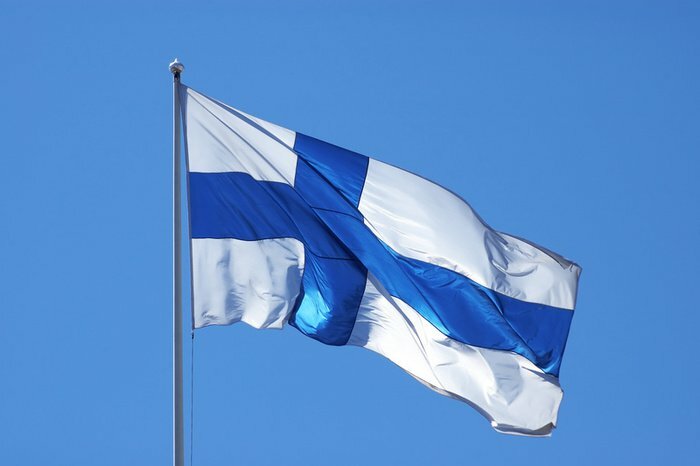 Do you feel passionate about Finland and want everyone to know something about this great country? House of Finland’s mission is to bring to life the culture and face of Finland for the citizenry and visitors in Balboa Park. We put together events and feasts for members and visitors and we do it with our dedicated volunteers. Your donation will help us to continue this valuable work that started already in early 1940.  Donations are fully Tax Deductible – Support the House of Finland! The House of Finland (HOF) is a social and non-profit organization. HOF is one of the houses organized under House of Pacific Relations (HPR). HOF promotes and cultivates Finnish culture and traditions. It promotes social activities among its members and provides a meeting possibilities for Finnish people and friends of Finland. The House of Finland is a Chapter of Finlandia Foundation National. The House of Finland is part of Finland 100 programme.